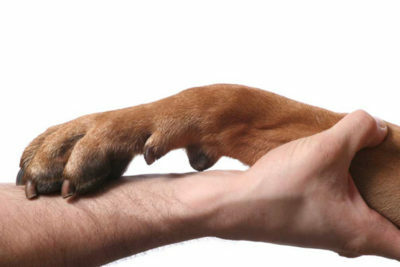 If you have submitted a paper application and would like to inquire as to the status of your Transaction, Dog Registration Application, Litter Registration Application or Certificate Transfer submission you can use our Online AKC Form Status and Processing application to verify receipt and progress of your paperwork. Click here to check the status of your application. Please allow 18 days from the time of submission before inquiring on the results of processing any application submitted to the AKC. This helps show that this request is coming from a human and not a spambot or formbot.